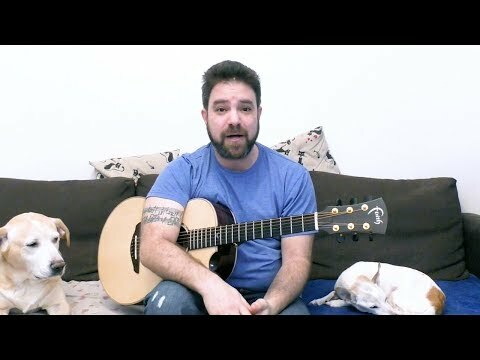 New full fingerstyle arrangement and lesson every couple of weeks, with tons of awesome and fun fingerstyle and theory lessons in between. No boring stuff. Here we learn by PLAYING. Welcome to the first step of creating your own guitar legacy. Support my work via Patreon and help me make even more lessons: http://www.patreon.com/licknriff Interested in a Private Arrangement or Transcription?